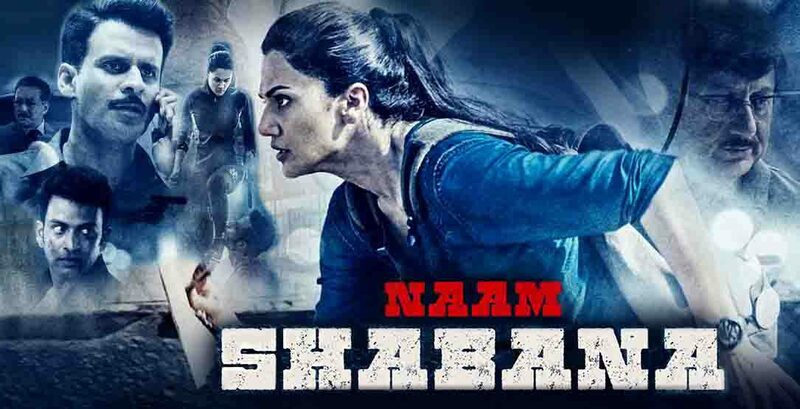 Naam Shabana (English: Name is Shabana) is an upcoming 2017 Indian action spy thriller film directed by Shivam Nair and produced by Neeraj Pandey and Shital Bhatia under the Friday Filmworks banner. It is a prequel/spin-off from the 2015 film Baby with Taapsee Pannu reprising her role as Shabana. The movie is scheduled for release on 31 March 2017. The film will also be released in Tamil and Telugu. A secret agent (Taapsee Pannu) seeks revenge for the murder of the man she loved.